Sleep is so much more than just a great mattress… it’s about creating a healthy sanctuary where you can retreat and sleep deep every night. At CozyPure, we’ve got you covered from head to toe with natural or GOLS organic latex mattresses and all the organic bedding goodies to cuddle-up and sleep organic. What does it mean to “sleep organic”? 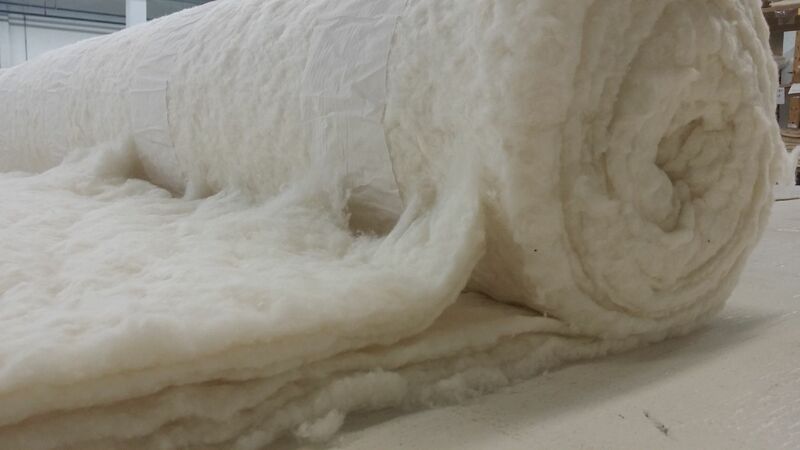 So many conventional mattresses and bedding found in traditional stores, as well as online bed-in-a-box websites, are made from chemical-based foams, polyesters, and other synthetic blends, with additional fire retardants added. 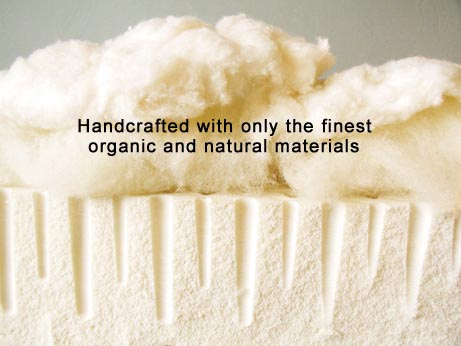 When you “sleep organic” the mattresses and bedding are made with organic and natural materials from nature’s ingredients, without the use of harmful toxins or chemicals. Here at CozyPure, we’ve been pioneers in the industry, offering organic home and sleep products since 1991, way before other companies jumped on the trend (see tomorrowsworld.com, our original name and flagship catalog). With more than 25 years under our belt, we can provide you with the experience, knowledge, service and quality you should expect when you purchase a new sleep system, especially if you’re looking for natural and organic options. “Sleep organic” is a generic term used often in the industry to describe organic sleep products. Back in spring of 2014, the dot.organic domains became available, so of course we purchased the website sleep.organic as an opportunity to continue our efforts to showcase our organic sleep products. We were the first company in America to offer a large selection of organic bedding, shipped nationally, direct to the consumer for over two decades, so it made sense for us to secure our position in the market as manufacturers that help customers sleep organic with our organic sleep products! 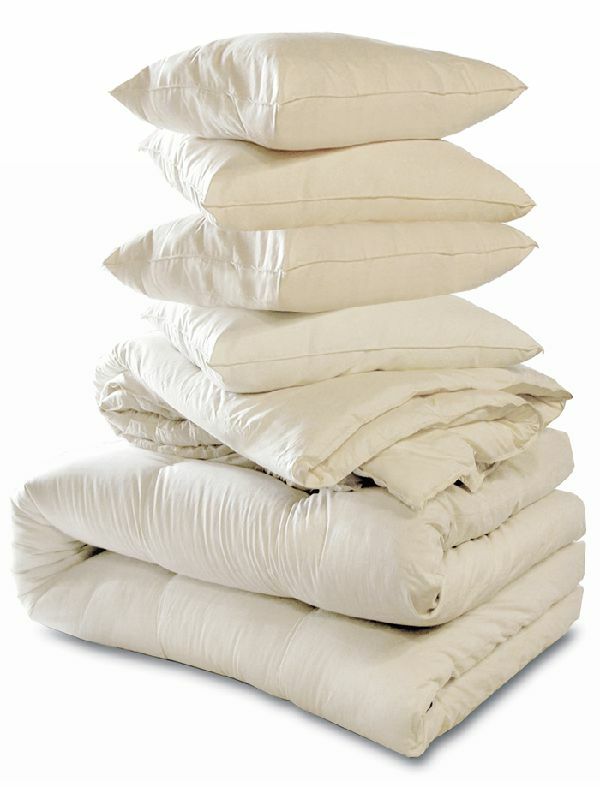 We have everything from mattresses to pillows, comforters, blankets, linens, and baby items. And if you’re not quite ready for a mattress, we have toppers you can add on your existing bed. So if you’re ready to sleep organic, give us a call at 800-229-7571 or visit our sleep.organic website to learn more!